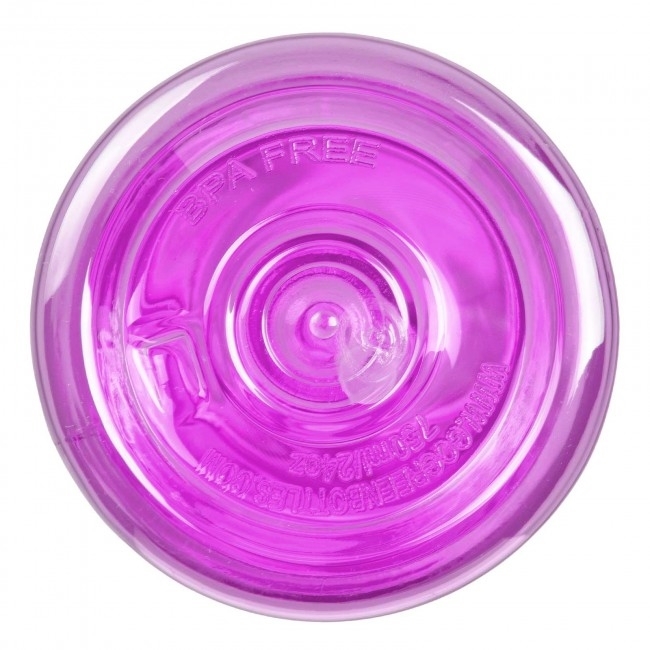 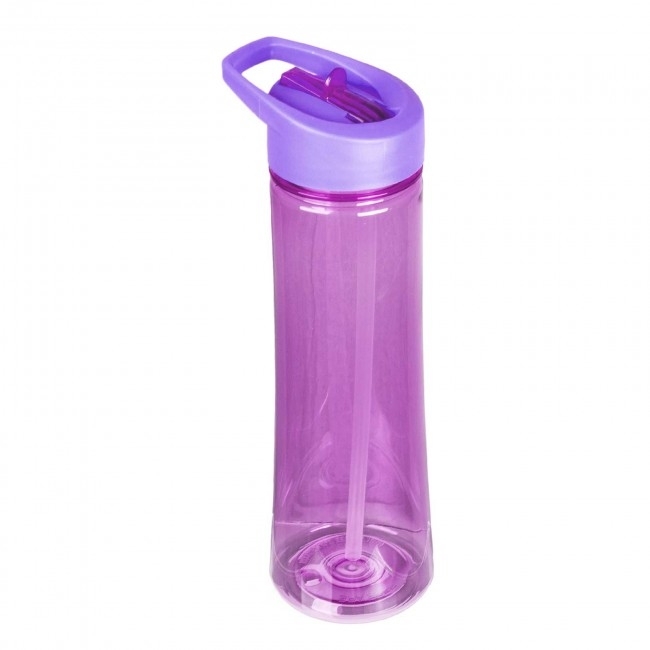 Go Green Bottles is your best source for reusable BPA-Free bottles that are available at low prices. 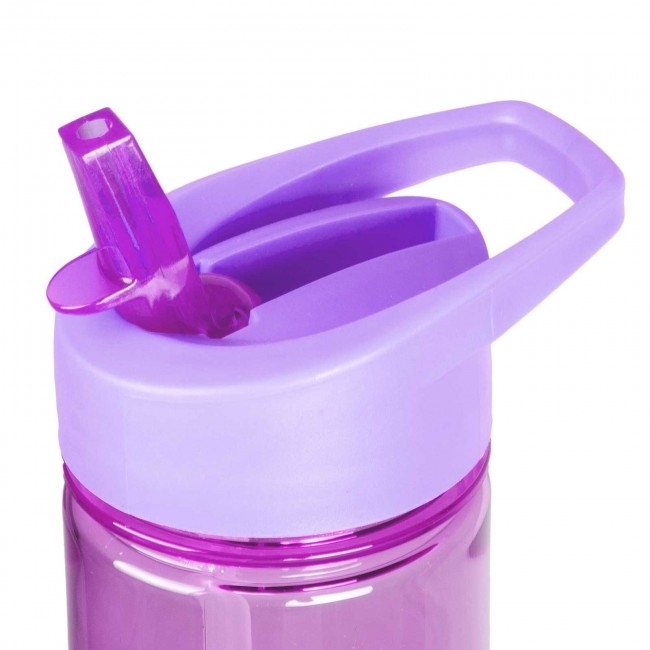 As our name implies, we are the leading green alternative when it comes to durable, reusable water dispensers and bottles. 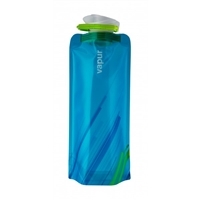 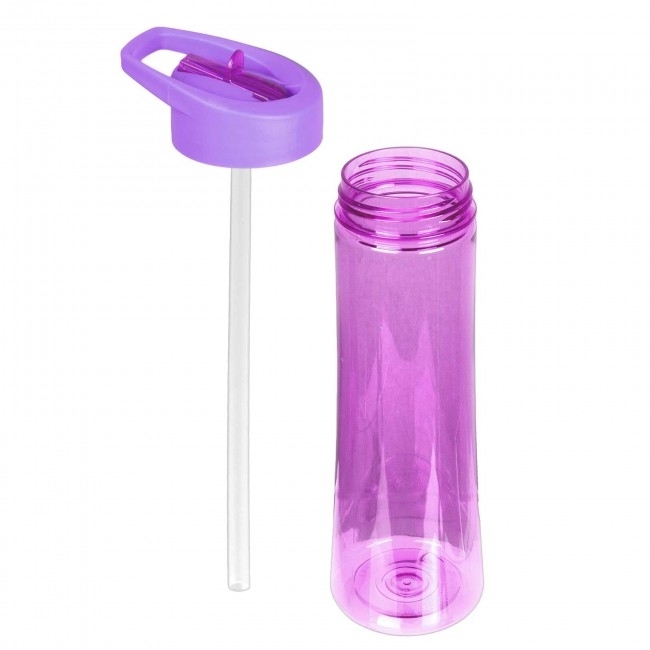 This 22 oz water bottle has a 50 mm screw cap for easy pouring of beverages and a handle for convenient carrying.